Decreasing periprosthetic osteolysis due to wear particles is a current challenge and an on-going research endeavor to prolong the longevity of joint replacements. 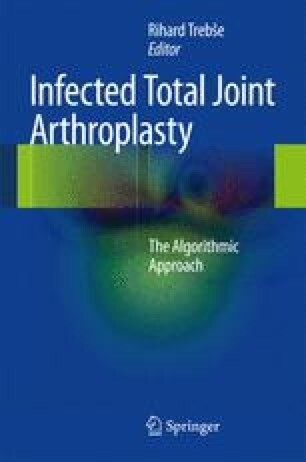 The aim of this chapter is to provide the reader keys to the understanding of how the immune system interacts with metallic and non metallic wear particles and other byproducts from joint replacements. The local and systemic immune system is involved in a complex network of chemokines, cytokines, and different cell types which in the end leads to inflammation and a foreign body reaction.